One of Disney World’s most popular attractions is Epcot, an interactive tour around the world where almost every major culture under the sun is represented through music, art and, most exciting of all, food. Sure, there’s a lot more to it (and some might argue the whole thing feels a bit manufactured), but it’s one of the few places you can experience it all in one spot. Carson City may not be Epcot, but believe it or not, generations upon generations of families have traveled here from all over the world, and many decided to call this place home. I know my own family was one of these once upon a time, and yours may have been as well. And with them, they brought their culture’s most delicious export: the recipes. You may be surprised to learn that this little city, so far from being the size of metropolitan melting pots like Los Angeles and New York City, represents so many cultures through its ethnic cuisine. You just have to know where to look. First, I’m excited to dive into one of Carson City’s newest restaurants, Flavors of India. It’s only in its second month of business, but word has gotten out about the shop’s authentic dishes. The mother-daughter team of owners celebrate their ancestors’ finest foods, straight from North India. Check out the buffet of butter chicken, naan bread, lentil dishes and more made with organic ingredients as well as a full menu of fantastic options. Find it on Carson Street near the mall. Head across town – and to the other side of the globe – with La Santaneca. 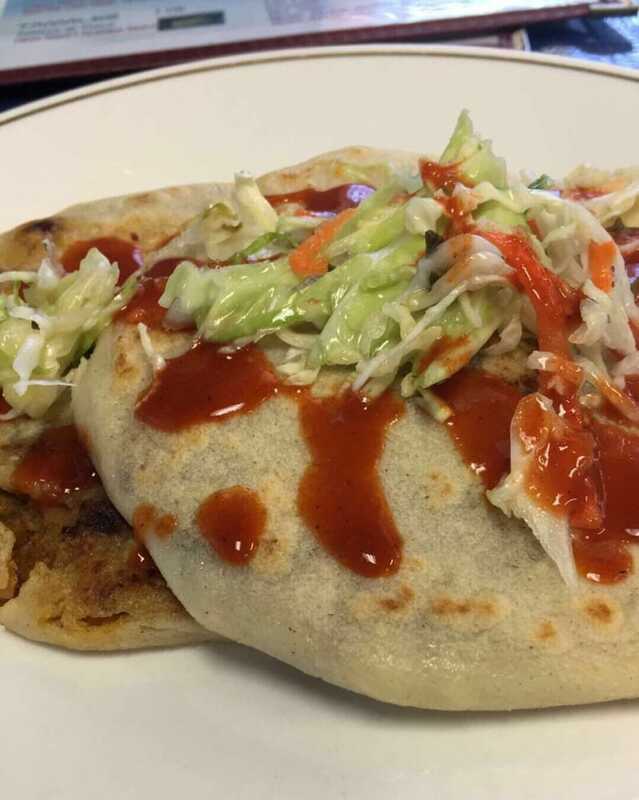 This blink-and-you’ll-miss-it spot on Winnie Lane offers the area’s greatest El Salvadorian food, most notably the house-made pork pupusas (a family recipe). Never had a pupusa? There’s nothing quite like the thick corn tortilla stuffed with a hearty helping of pulled pork, plus spicy cabbage and salsa on the side. It’s authentic, a completely different type of ethnic food and it’s right here in town. Much more familiar – yet still ethnic! – Kristopher’s Ristorante in South Carson City brings the flavors and feel of Italy to Northern Nevada. The humble, quiet Italian spot serves up some deliciously rich pasta plates like mushroom tortellini with prosciutto, florentine ravioli and a 6 oz. filet over shrimp scampi. 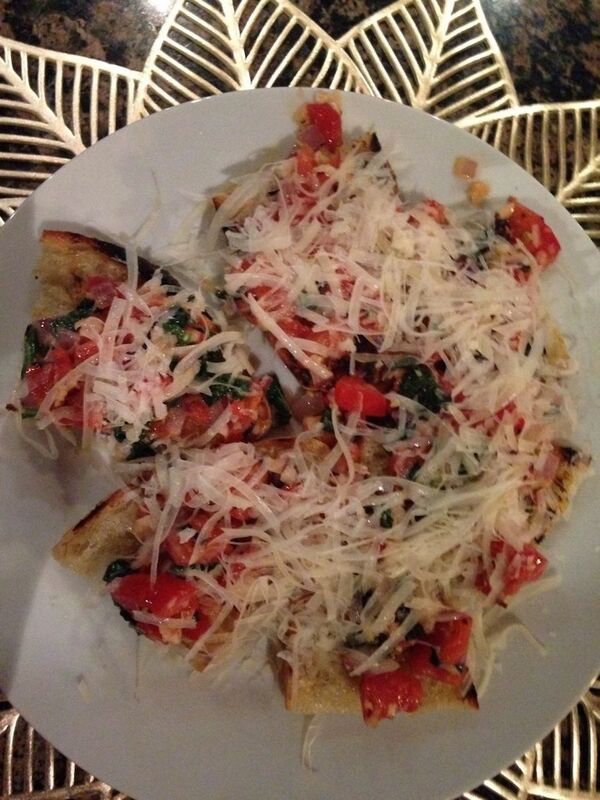 You won’t find family-owned Italian quite as authentic as this in town. Finally, jump back over to the Carson Mall to try some casual, amazing Thai cuisine at Thai Thai. The place has become a hugely popular spot in the past couple of years, due in part to its totally authentic chow mein, fried rice and egg foo young dishes. There are spicy Szechuan and seafood plates as well. Thai Thai makes for a speedy, delicious taste of Thailand flavors right here in the Carson Mall. These few restaurants just scratch the surface. As you already know, Carson City is packed with family-owned Mexican restaurants that range from fast food to fine dining, plus some great Chinese spots, Basque cuisine restaurants and, of course, all-you-can-eat sushi joints. 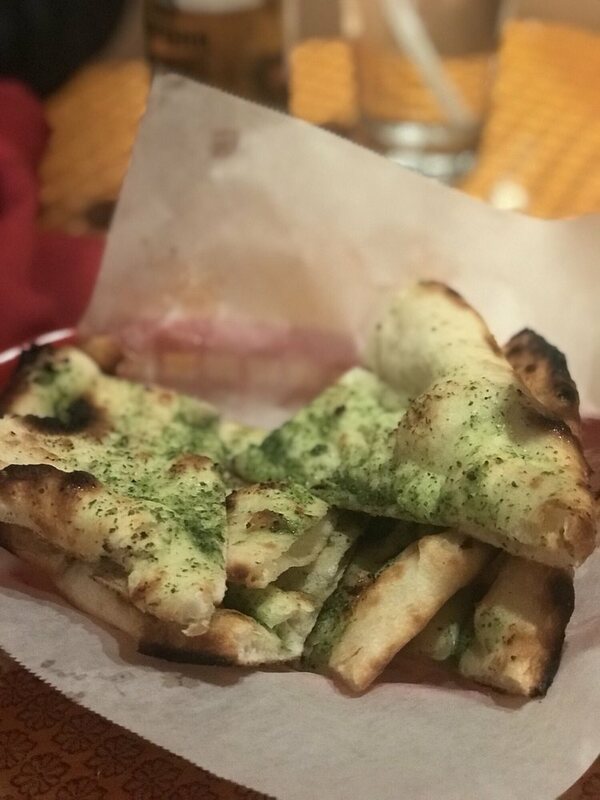 You could take the family to Olive Garden again or stick to a classic cheeseburger, but if 2018 is about trying something new, then start right here in town with an exciting choice of ethnic restaurants. To see all Carson City's dining options, go to our Carson City Restaurants page. You can can sort the restaurants by location and category to find exactly what you're looking for, or browse through the whole list. For all events happening this weekend, visit our Daytime, Nightlife and Community events pages.